2016 has become the year of branding beyond territorial boundaries. Companies across a myriad of industries are quickly recognizing that the key to increasing market size is as simple as becoming an active member of the Digital Age. Cadillac is no exception in this regard and has been making moves in recent years to ensure it cements its reputation and brand well into the future. Cadillac is no stranger to taking chances, as its entire history is entrenched in the idea of breaking from the pack in pursuit of innovation. Established in August of 1902, the automotive company was the result of ongoing disputes between Henry Ford and his investors over whether or not to liquidate the company’s factory and tooling. Henry M. Leland, who can only be described as a renaissance man of the highest order, was brought in to value the company’s assets. However, Leland saw an opportunity and advised against liquidating the company. Instead, he suggested a corporate restructuring, focusing on a new kind of car, powered by a single-cylinder engine that Leland had initially developed for Oldsmobile. 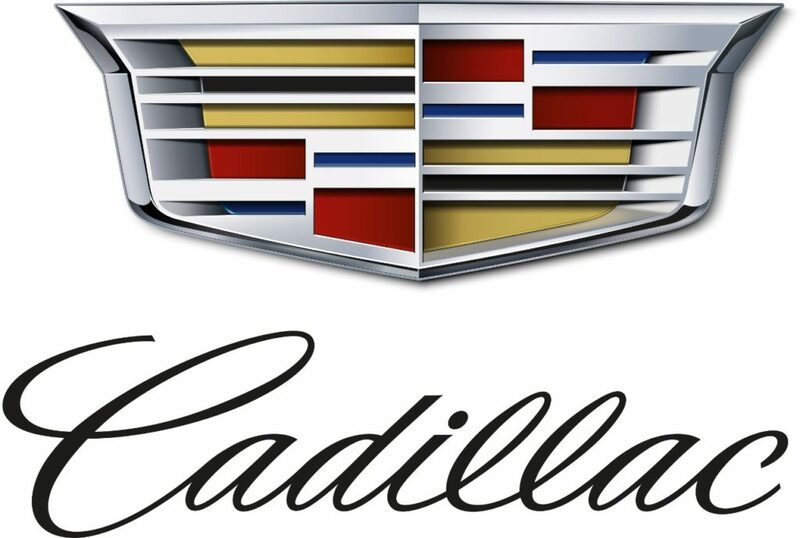 The company’s directors sided with Leland and quickly reorganized under the Cadillac Brand, a name given in homage to French explorer Antoine de La Mothe Cadillac, who founded Detroit in 1701. From the beginning, Cadillac’s focus revolved around visual aesthetics as much as performance. 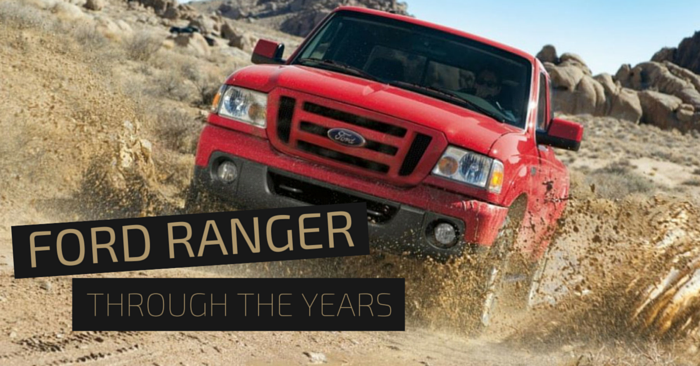 Their offering of luxury vehicles with stylish finishes was uncommon for the time and, as a result, propelled the brand to be ranked among the finest in the US. 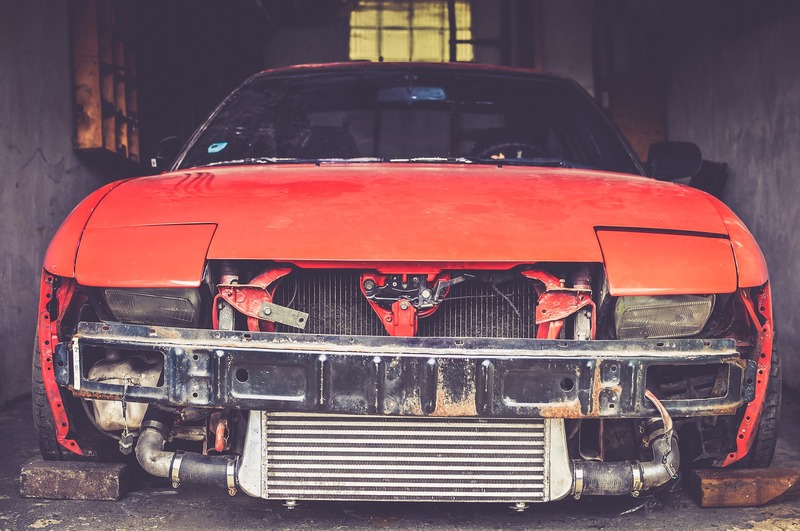 The company’s choice to always strive for something new can be credited for the introduction of a multitude of standard car features that we still see today. In 1912, Cadillac was the first automobile manufacturer to incorporate the electrical system required to enable starting, ignition, and lighting. 1914 saw the company introducing the first production automobile V8s. The 67′ Eldorado Coupe was the first vehicle to feature front-wheel drive. The list could continue but, for brevity’s sake, we’ll fast forward to current day. It’s almost an 80s revival when you look around. From our popular music and color palettes to the wave of nostalgia that has driven so many industries as of recent, it would seem that people are back to daydreaming about the future. More companies are taking bold risks and reconsidering their approach in appealing to consumers. In 2014, the marketing division of Cadillac packed up from Detroit, and moved all the way to downtown Manhattan. 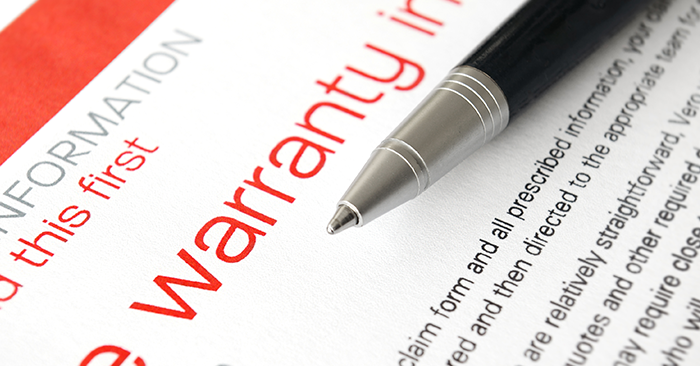 This year, they started a new advertising campaign, challenging customers to ‘Dare Greatly’. Cadillac’s focus on integrating modern comforts into the automotive industry, while also pushing the boundaries of what the car-driving experience should be leads me to believe that the company is going back to its roots. The most recent vehicle reveals point to a Cadillac that understands the potential within the untapped market that is the ‘millennial generation’. The line up from Cadillac currently includes the ATS Coupe, ATS-V Coupe, ATS Sedan, ATS-V Sedan, CTS Sedan, CTS-V Sedan, CT6 Sedan, XTS Sedan, XT5 Crossover and the Escalade. New vehicle models within the Cadillac brand will wear letters followed by a number relative to the size and position within the brand. 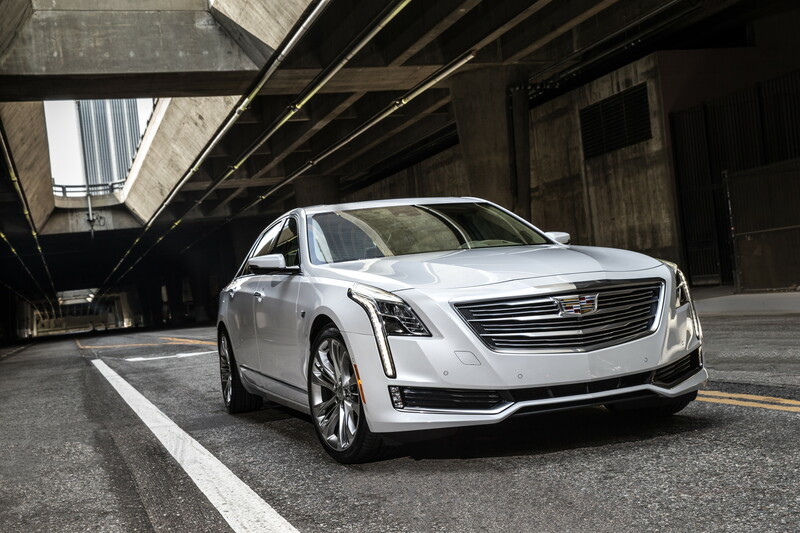 The Cadillac CT6 rides close to the ground, with low, sweeping lines spanning the length of the vehicle. Its signature headlights still sit vertically and use LED lighting to provide a sincerely strong illumination on the road ahead. 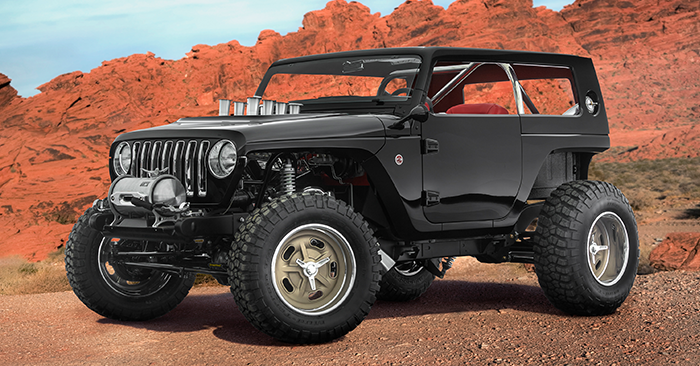 The interior contains a 34-speaker Bose Sound System as well as an enhanced Night Vision system that uses heat signatures to detect hazards in the road. Maybe it’s not a spaceship, but that’s pretty awesome. Beyond that, the CT6 also contains wireless phone charging, rear seat monitors for passenger entertainment, and a rear-camera mirror that can display what’s behind your vehicle in addition to serving as a perfectly fine mirror for getting ready in the morning (just not when you’re driving). The striking design of the 2017 Cadillac XT5 offers a large interior and a smooth ride with excellent forward visibility; outside a smooth yet Cadi related styling bumper to bumper. A new model in 2017, Cadillac replaced the SRX crossover with the XT5. Standing for Crossover Touring 5, this ride has big shoes to fill. 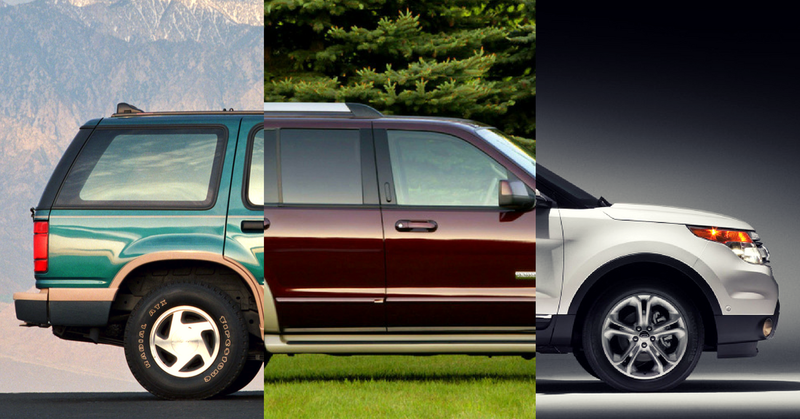 The base model does not offer AWD, however, trims include the base, Luxury, Premium Luxury and Platinum models. 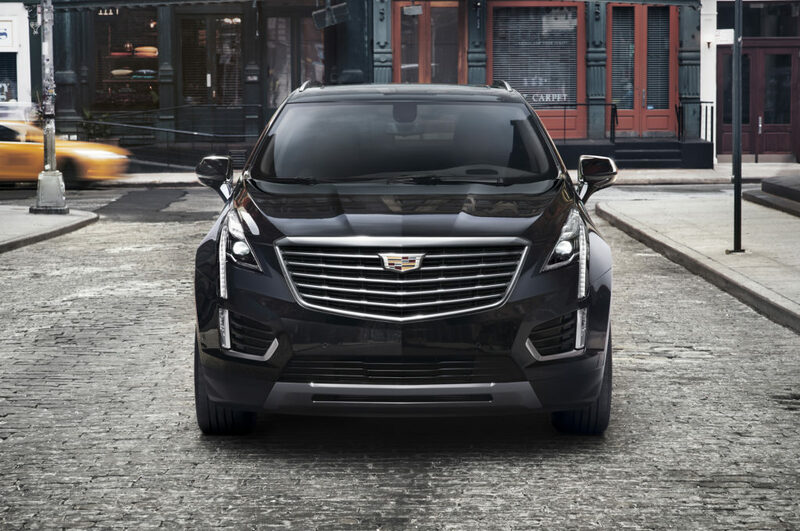 The XT5 features innovative technology such as a streaming video rear-view mirror, and the first application of GM’s Electronic Precision Shift, which replaces the standard hydraulic shifter with an electronic controller. The keen focus on user experience and striking design shows that Cadillac is awakening to the fact that the consumer’s voice can be heard louder (and faster) than ever. We are currently living in the midst of the 4th Industrial Revolution, where new technologies are being created and implemented at a staggering pace, completely changing the way we live, and how we view the people and places around us. Some would consider us unlucky, born too late to explore our own planet, and too early to explore the stars. Yet, we do get to bear witness to the next major step in society as a whole, and will get to choose how that step is shaped in many ways. This step is shown from Cadillac in the modern, progressive and contemporary expression of their concept cars. The potential luxury vehicles of tomorrow include the Escala, Elmirah and the Ciel. Cadillac also hopes to connect luxury and green engineering in the future Plug-In Hybrid CT6. Cadillac has stated it will release eleven new vehicles by the year 2021.This push for innovation isn’t unique to Cadillac. Every large company is now in a mad-dash to capture more of the market on a global scale, and part of that race is incentivizing customers to break with old brand loyalties in favor of modern comforts that only technology can provide. It’s undecided which companies will come out on top at this time, and it will just be a waiting game as the landscape of how we operate, in all facets of life, continues to change. One thing is clear however: When the titans of industry start making serious competition out of new and emerging markets, the consumer wins. Past, present and future, Cadillac has had a wide variety of prestige models on the road. What is your favorite? Search for your next set wheels with the Cadi crest on Carsforsale.com today. 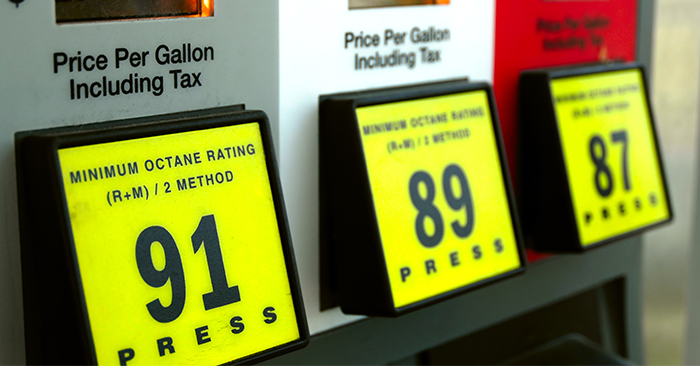 Grades of Gas: What’s the Difference?